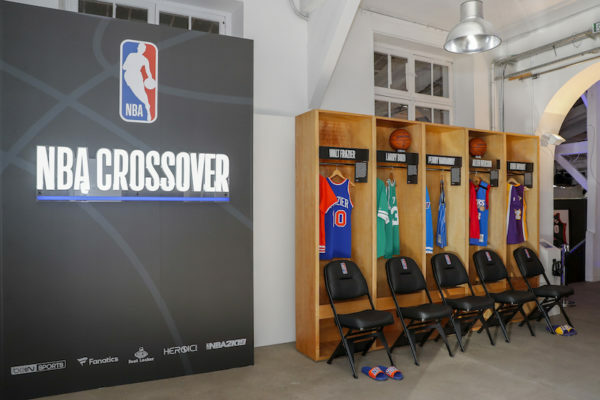 With the third NBA Crossover, the NBA, in partnership with Footlocker and beIN Sports, aims to immerse NBA fans in the universe and atmosphere of the great league. A true cultural journey focused on fashion, art, entertainment and all the cultures around and in the NBA universe. 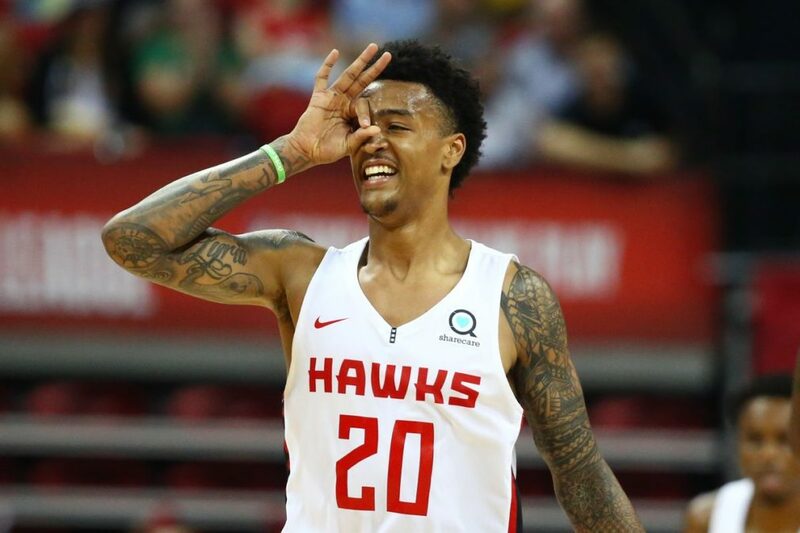 For this third edition, Paris and the NBA Crossover will have the pleasure of welcoming John Collins, the explosive winger of the Atlanta Hawks, a complete player, who has had a very good season both individually and collectively. His pairing with Trae Young is always on the move, giving Atlanta fans high hopes for the coming seasons. This NBA Crossover 2019 will be open from 12pm to 8pm on Friday 26 and Saturday 27 April, and from 12pm to 6pm on Sunday 28 April at the Espace Léon Cœur Marais, 7 rue Portefoin, in Paris 75003. 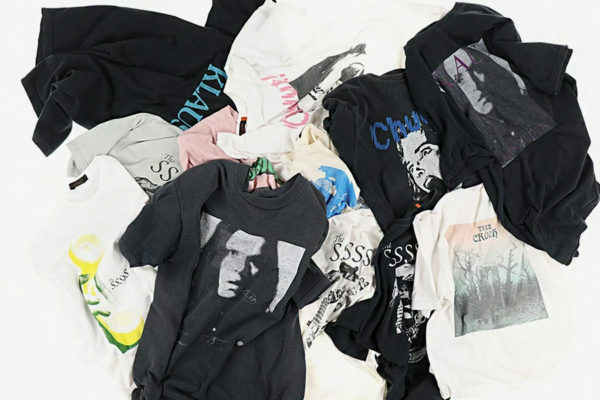 In the rest of the news, Dime is preparing to release its Spring 2019 collection.